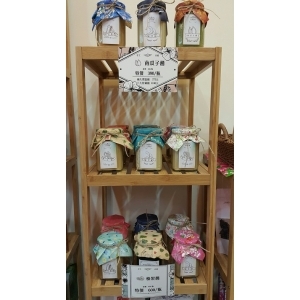 Feli Technology Co., Ltd. was founded in 1978, owns our factories in Taiwan, originally focused on hardware parts exporting.Since 2008, FELI technical development team has started to design and develop Healthy Nuts Butter Grinder. Our nut butter grinders have been sold to over 60 countries all over the world such as Japan, South Korea, Thailand, Malaysia, Singapore, Hong Kong, mainland China, Philippines, Indonesia, Russia, United States, Canada, Britain, Germany, France, Sweden, Australia, Chile, India, Dubai, Bahrain, Brazil, the Netherlands, New Zealand, Israel, Spain, Italy, Argentina, Turkey, Qatar, Kenya, Ukraine, Uzbekistan, Colombia, Poland and Kenya…etc.. Other than exporting, our nut nutter grinder are widely used in domestic market too. Due to food security scandal in domestic and international, consumer loss the confidence on it, unscrupulous vendor and tainted food put the consumers in the risk of Chemical additives. For a long-term, consumers no longer believes brands, also the Government securities, the only way to get the confidence back is what they see through our health equipment of 100% natural, fresh, flavor and original. Consumers has large food demands for natural, health and safety life diet. 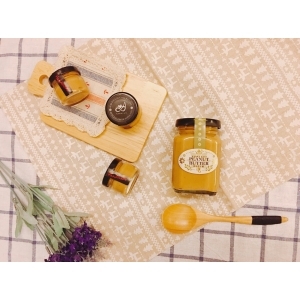 In order to eat safe, also maintain the original and natural, keep away from preservative, emulsifier and others chemical added, this prompted us to develop the equipment of food security. 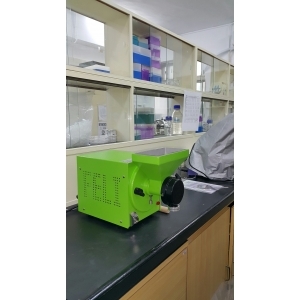 FELI development team has professional development experience and technology, for providing customers on food security market needs, we starting up to plan variety of health equipment. Typical butter machines are grinded by mill-stone and juicer blade. Mill stone is composed with emery and resin, it’s easy to get high temperature and the paste heat up to 90 degrees, which loss the nutrition. It also hard to clean, paste wasted during cleaning. Mill wear out with impurity. Low grinding speed, must adding water or oil during grinding. 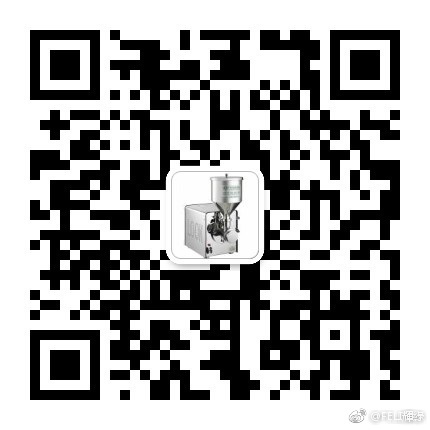 Juicer blade gets great resistance and raise the motor current and causes heated. Paste not fine, needed to add water during grinding, hard to clean. 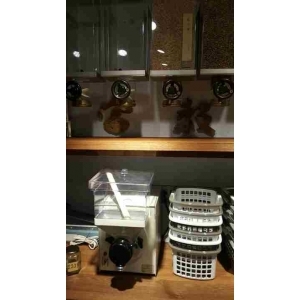 According to the consumption market required on nuts nutrition and its related products developments, but market grinding equipment cannot breakthrough the technology of keeping flavor and the low temperature, due to grinding process needs to control the condition of oil, temperature and the preservation. FELI designed and developed a Health Nuts Butter Grinder based on our professional development experience technology and the idea of nourishing & health. The health nuts butter grinder uses special plural tooth type disc design, with low temperature, no need to add any oil or water, fast grinding, easy to clean, thickness adjustable, the real 100% natural, fresh, original and delicious. Furthermore, Feli Tech developed Chocolate equipment serious in succession and gets multiple item of international structural Design patent.